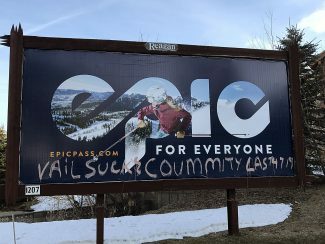 While folks in other parts of the country may cringe, snowstorms are cause for celebration in Park City and Summit County. And Tuesday’s white stuff was especially welcome — now that everyone’s skis and boards are waxed and the lifts are running. But the first storm of the season presents some logistical challenges for city and county road crews and local emergency responders. Inevitably they find that some people have spent more time on ski prep than winterizing their vehicles and brushing up on snow-removal rules. Park City and Summit County road crews have honed the art of snow removal to a science. This week, without missing a beat, they appeared as if out of thin air to clear major thoroughfares and school bus routes. 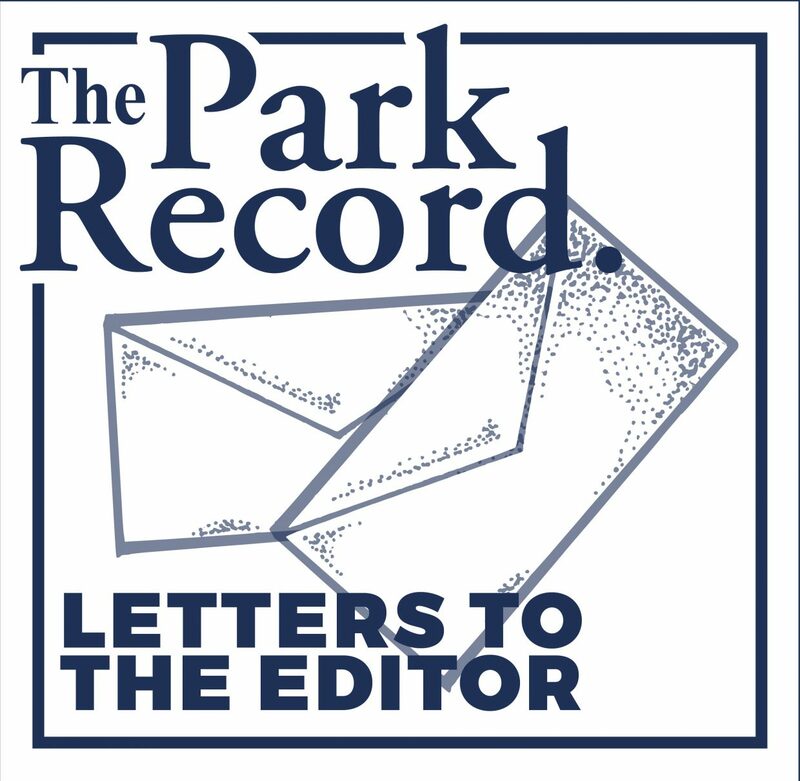 The hitch in their well-oiled plan is when residents leave cars parked on the street or when over-zealous homeowners push the snow out of the driveways and back into the freshly plowed public roadways. Summit County and Park City have clear guidelines to facilitate snow removal and it would be a good idea for everyone to review them. Cars parked on county roadways during snow removal may be towed at the owners’ expense. And those who dump snow into the road risk being cited. Never park any vehicle or place any object that interferes with snow plowing or removal efforts on any Park City street. Shoveling sidewalks is a property- or business-owner’s responsibility. It should also go without saying that it is everyone’s responsibility to keep fire hydrants and storm drains clear to allow emergency personnel unimpeded access. Fresh snow lends our mountain community a majestic beauty, but of course it takes a little extra work to ensure that residents and visitors can still get out and enjoy it. Summit County: http://www.summitcounty.org/publicworks/ or call 435-336-3970 in the daytime and 435-615-3600 at night.